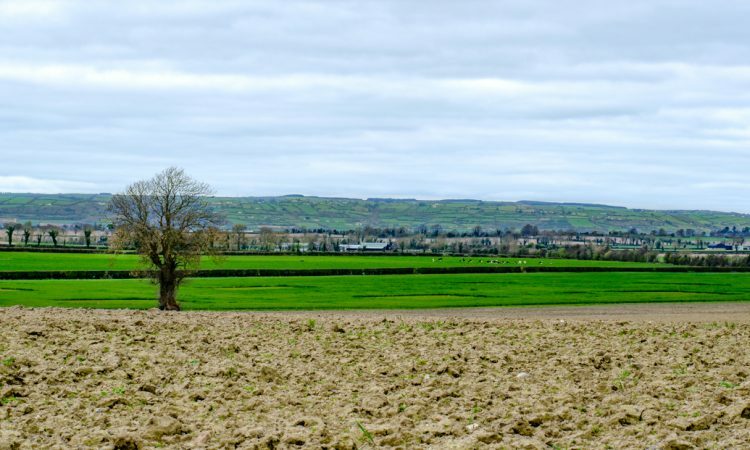 Farm organisation leaders have this week outlined their concerns following the announcement by MEP Sean Kelly, that the current 2014-2020 Common Agricultural Policy (CAP) programme is likely to be rolled over for an additional two years. 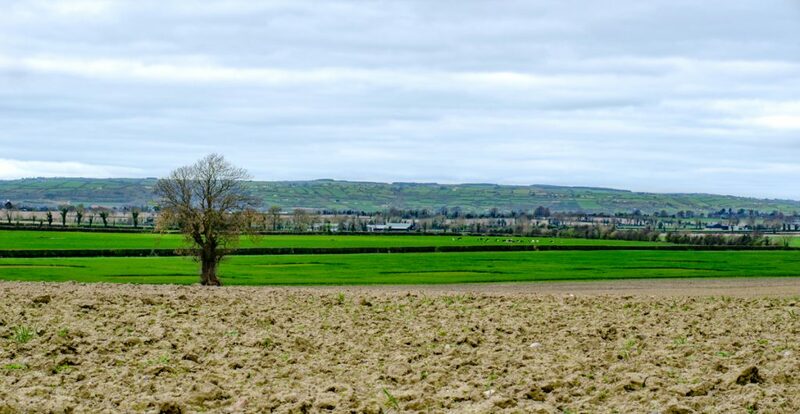 Kelly – who was speaking on FarmLand – said the much-anticipated reform of the CAP post-2020 is now expected to be pushed back due to increasing deadline pressures in Brussels ahead of the upcoming European elections in May. He also advised farmers that the situation may not be as “catastrophic” as they had envisaged. Meanwhile, the Irish Creamery Milk Suppliers’ Association (ICMSA) said that for the CAP roll-over to work “payments will have to be maintained at current levels”. 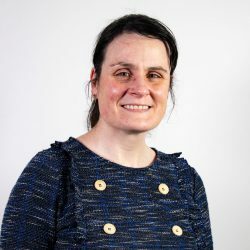 The Irish Cattle and Sheep Farmers’ Association (ICSA) says that – while at this stage – the roll-over is “inevitable” and the major concern is the budget and whether or not it will remain the same. 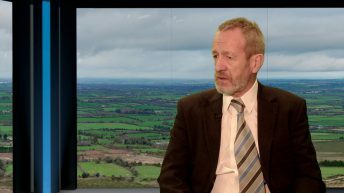 President of the ICMSA Pat McCormack told AgriLand that it is essential that farmers’ payments are maintained at current levels. This, he added, would result in the remaining 27 member states bridging the Brexit gap. If that is what’s required then that is what will have to happen. Eddie Punch, general secretary of the ICSA, said that even trying to surmise now as to whether the CAP budget would remain on the same par as to that of prior to the roll-over “is pie in the sky”. “There were proposals from the European Commission last summer that the CAP budget would be cut by 5% and it is unclear as to what is actually going to happen with that proposal,” added Punch. He added that the effects of Brexit are still unknown and that too will have an impact on the CAP budget.